Our team of doctors genuinely care about all of our patients and we are focussed on offering ongoing care for you and your family for all of your healthcare needs, continuity of care is very important to us. 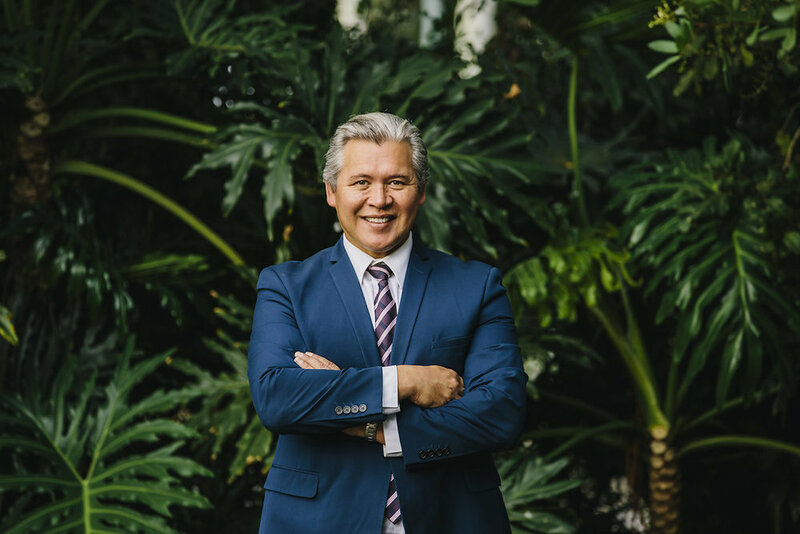 Dr Dean Larkin is a Partner/Principal of Maroochy Waters Medical Practice. Dr Dean Larkin is also a Central and Southern Queensland Training Consortium Trainer. 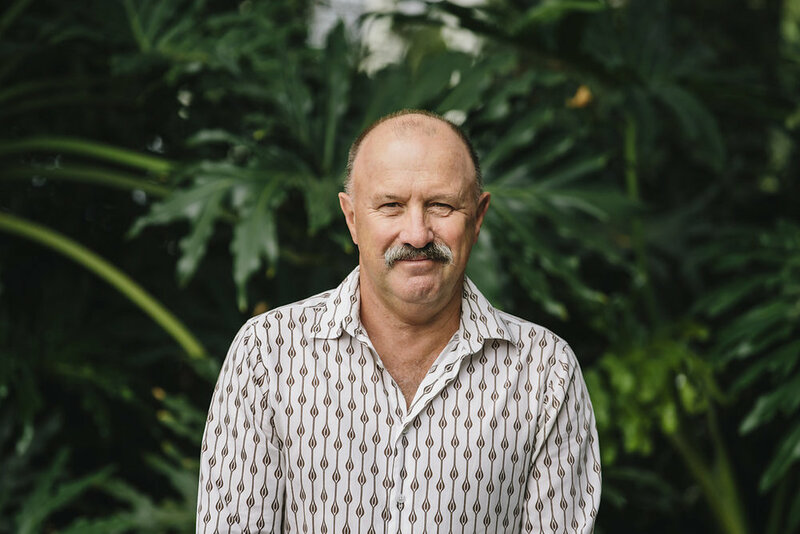 He has worked elsewhere on the Sunshine Coast for many years including Caloundra and Kawana Waters before opening his own practice in Maroochy Waters. Dr Larkin graduated in Otago, New Zealand. His interests include surgery and skin cancer. 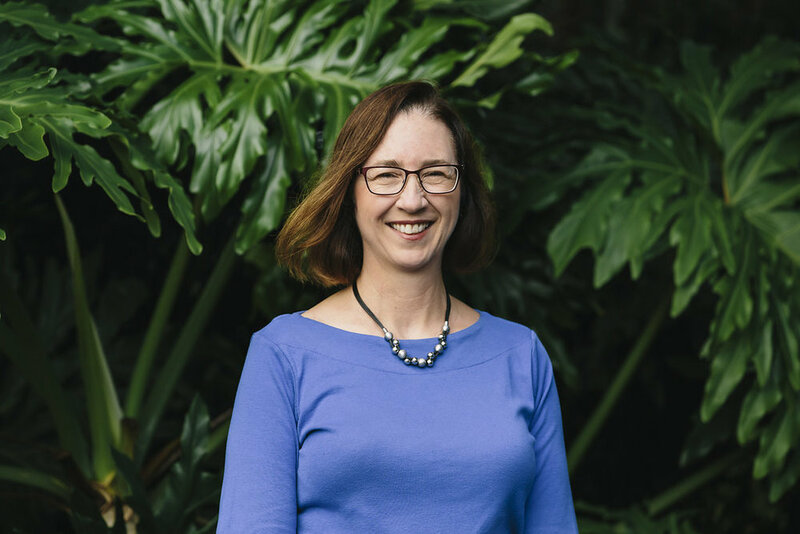 Dr Larkin left specialised medical training for a lifestyle change and to start a family and has since then enjoyed the variety of medicine that family general practice provides. 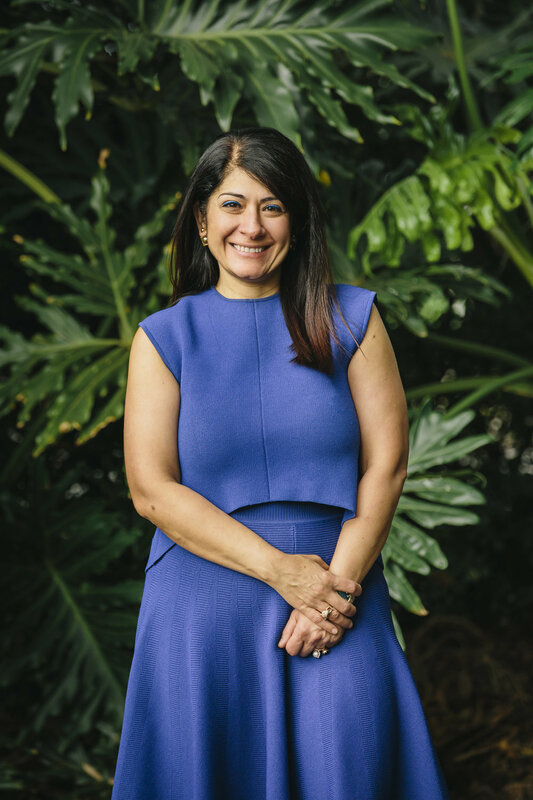 Dr Ziena Al-Obaidi is a Partner/Principal at Maroochy Waters Medical Practice since 2001. She is a Fellow of the Royal Australian College of General Practitioners (FRACGP) and holds a certificate for the Australian Medical Council. Dr Al-Obaidi has worked in a variety of specialist units, including gynaecology and obstetrics, paediatrics, geriatrics and rehabilitation medicine. She has a profound interest in women’s health and menopause medicine. Ziena also enjoys counselling and family medicine and welcomes new patients. Dr Jodie Bryce worked at Maroochy Waters Medical Practice from 1998 to 2002 and then rejoined the practice in 2006. She graduated from the University of Queensland in 1993 and worked at Nambour General Hospital for three years. She became a Fellow of the Royal Australian College of General Practitioners in 1999. 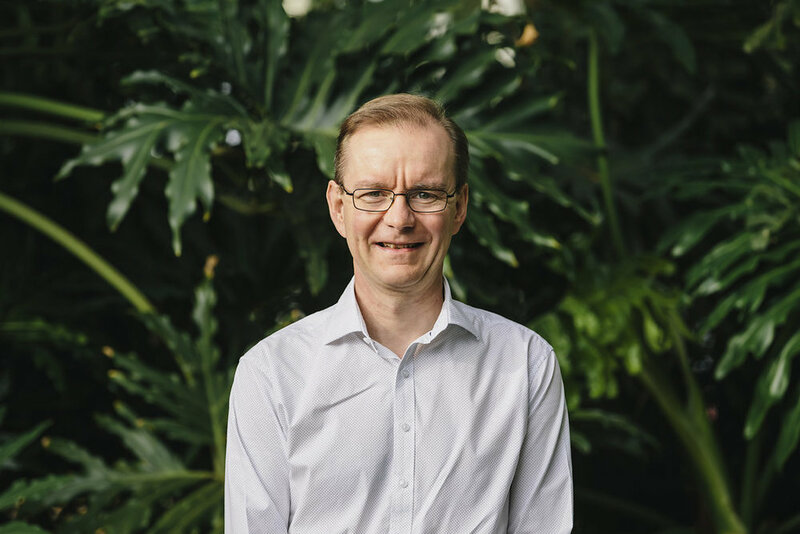 Dr Bryce worked for years as a GP locum in Canada and Ireland, and on returning to Australia, performed GP locums in Brisbane and the Sunshine Coast. She enjoys general practice medicine and family medicine. Dr Alison Dempsey trained at Leeds University, England, qualifying in 1987. 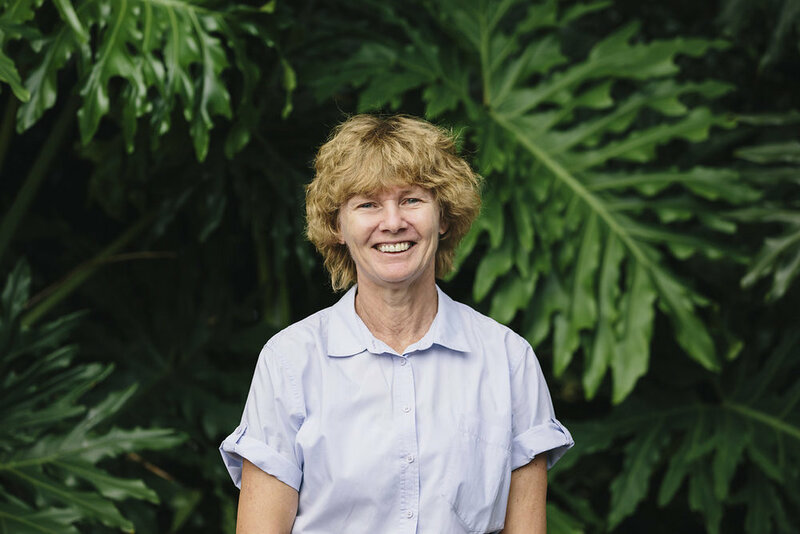 Alison emigrated to the Sunshine Coast in 1995, and spent the following years practicing in the Pomona/Cooroy areas, until becoming a permanent member of Maroochy Waters Medical Practice in 2008. The family friendly atmosphere allows her to easily balance both her work commitments and her family life. Alison is particularly interested in Women’s and Child Health. Dr Stuart Marshall is a General Practitioner who has been with the practice since 2004. Dr Marshall graduated at the University of Queensland after moving from the UK in 1986. Prior to becoming a GP Dr Marshall had over 20 years experience in the health sector in the UK and Australia. 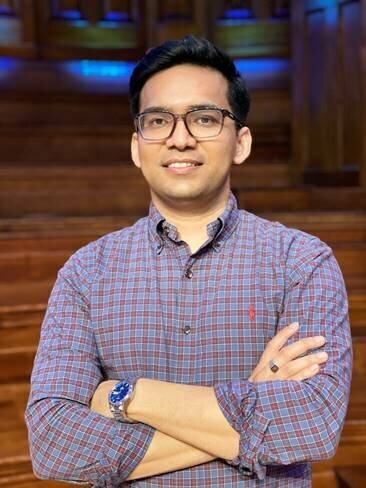 He has a keen interest in all aspects of general medicine, in particular aviation medical. Dr Paul Sheldon has been a member of our Practice since 2005. He is a UK graduate who has gained wide experience of general practice over the last 18 years. He moved to Australia in 1995 and then on to Hawkes Bay, New Zealand in 1998 where he was in his own practice for seven years. He then returned to Australia with his family to settle on the Sunshine Coast. As well as his UK general practice qualifications, Dr Sheldon became a Fellow of General Practitioners in 2001. He enjoys all aspects of general medicine. Dr Greg Reading graduated from UNSW in 1978 and subsequently travelled to England and gained a Diploma in Obstetrics and Gynaecology. He then returned to Canberra in 1981 and ran a very busy family GP/Obstetric practice for 30 years. Greg then moved to the Sunshine Coast 3 years ago and is now enjoying working part-time and the work/life balance that entails. Outside of work Greg enjoys golf and has for the past 20 years competed in Triathlons. Greg enjoys a variety of medicine that general practice provides. Dr Nigel Gray went to medical school in the UK, completing his General Practice training on the Yorkshire Coast. Dr Gray emigrated to Australia in 1995 and has worked as a GP on the Sunshine Coast since then. He gained his FRACGP in 1996, he has a good working knowledge of the local medical system and enjoys a wide variety of medical problems that present in a large group practice. Dr Joanna East trained at the Royal Free Hospital Medical School in London, graduating in 1983. She spent several years studying Anaesthesia and General Practice in the UK before emigrating with her Australian husband in 1990. 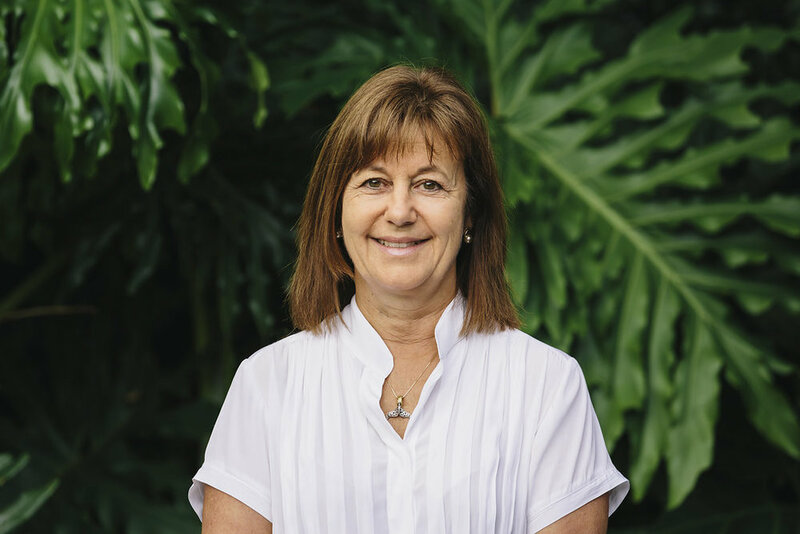 Dr East has worked in general practice on the Sunshine Coast for the past 20 years combining it with anaesthesia for endoscopic procedures and raising her 3 children. She enjoys all aspects of family medicine, especially women’s health and gastrointestinal disorders. Dr Melissa McMahon graduated from the University of QLD in 2008 and worked in Brisbane before moving up to the Sunshine Coast in 2010. Melissa loves the easy going lifestyle of the coast and plans to stay put here! Before entering GP training she worked at Nambour General Hospital, including a six month position in paediatrics. She is happy to have joined a practice with a good reputation amongst both patients and medical colleagues. She was attracted to general practice not only for the diversity but the ability to treat and follow-up patients and their families over time. Melissa particularly enjoys women’s health and paediatrics.